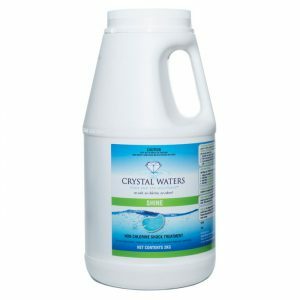 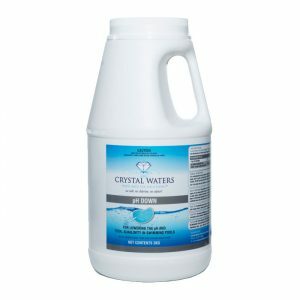 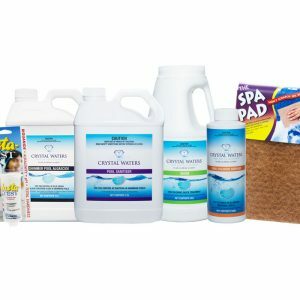 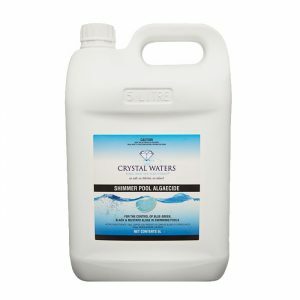 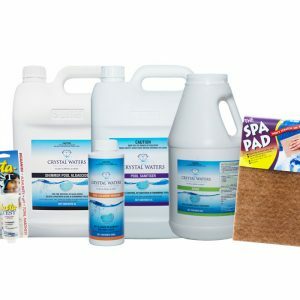 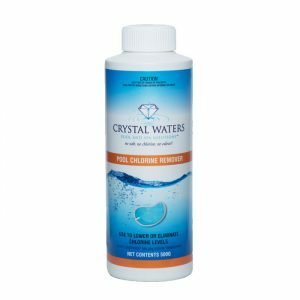 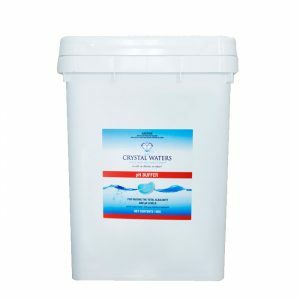 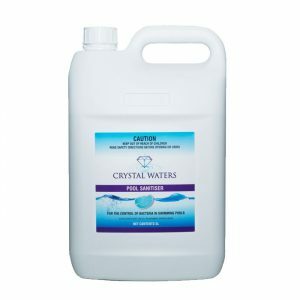 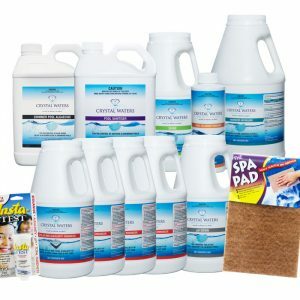 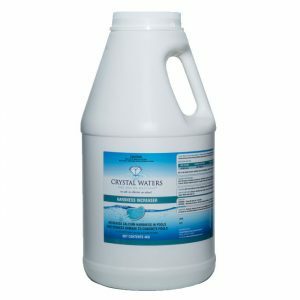 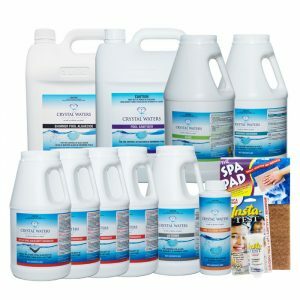 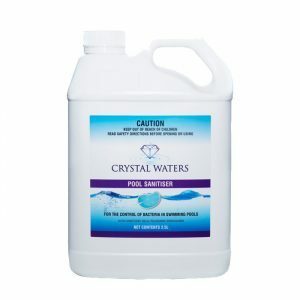 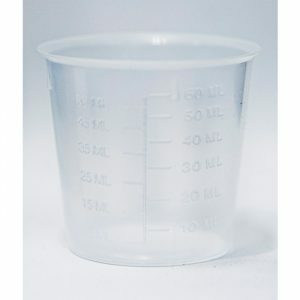 Crystal Waters Pool products are specially designed for use in pools of all sizes. 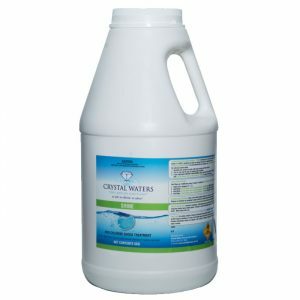 Using Crystal Waters in your swimming pool will promote optimum water clarity, while ensuring bather’s are safe from pathogens, and comfortable in the water. 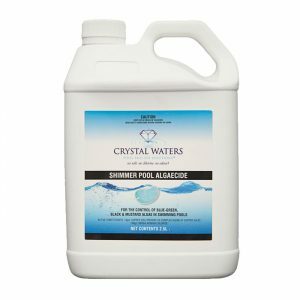 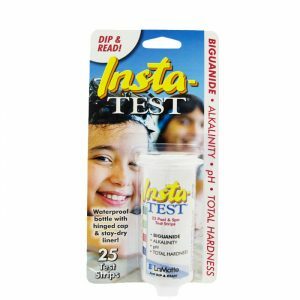 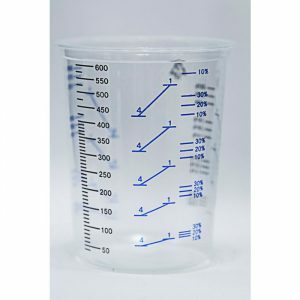 To find out about every product in our pool range, click on the images below.